Have you ever faced a situation where you forgot the birthday of someone close? I am sure this happens to a lot of us. 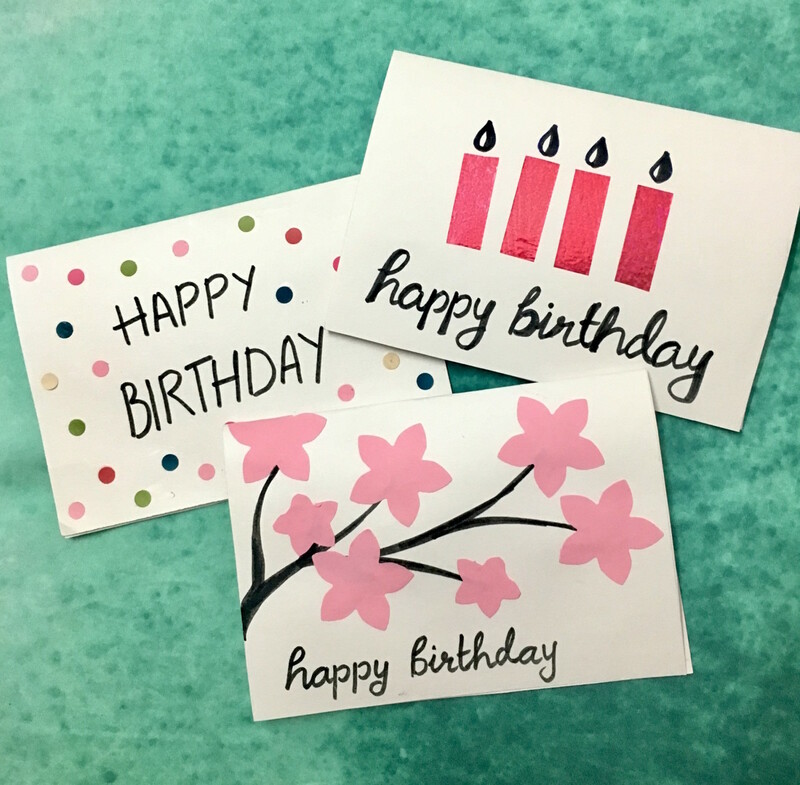 What could be more special than making it up to these really special people with a handmade, special card? You know what they say— special cards for special people. 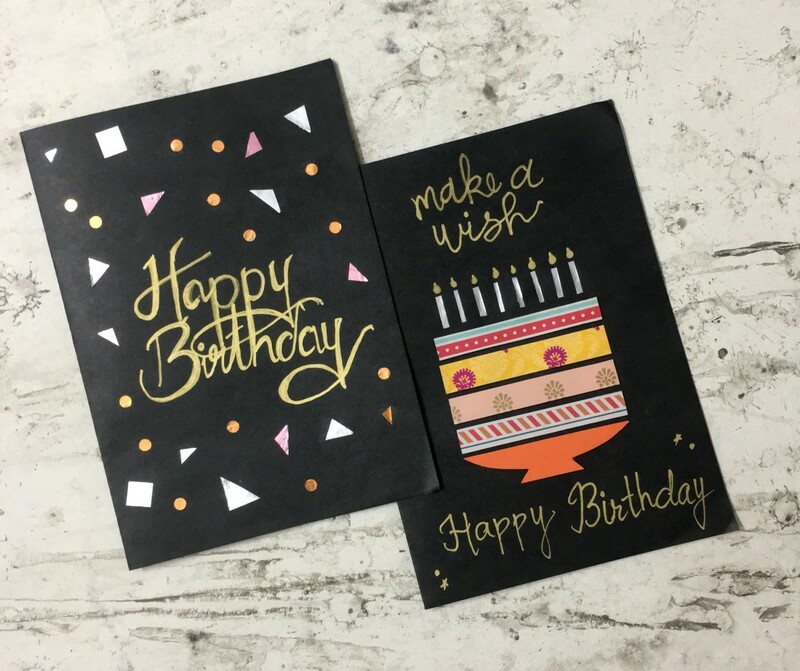 But here is the catch—not only are these greeting cards super affordable to make and would probably require the things are already available at home, but they are an instant fix for you. That's right, they take only 10 minutes to make, and yes, I have timed them all. 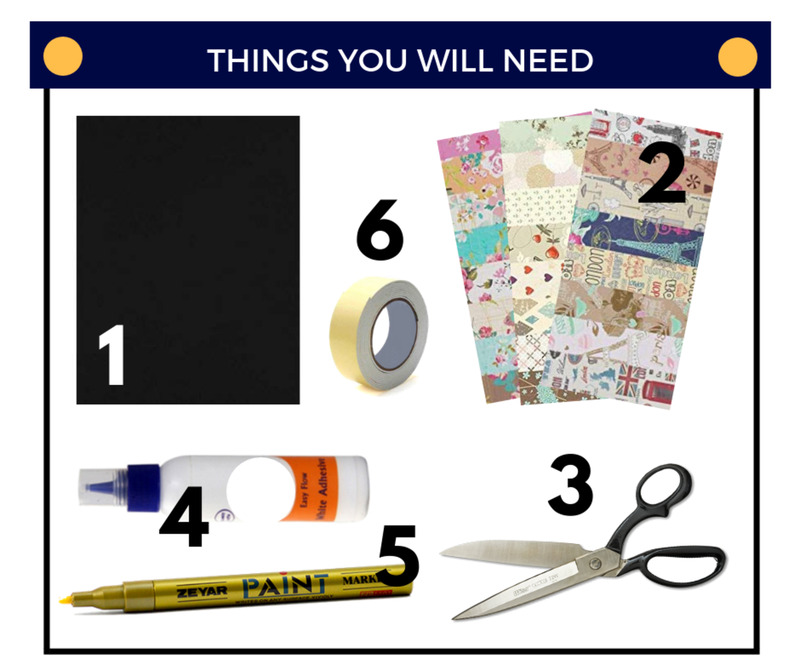 The things you will need for the metallic greeting card are as follows. You can, of course, replace any of the below-mentioned items. Take a rectangular black cardstock and fold it in half. I chose A4 size for this. 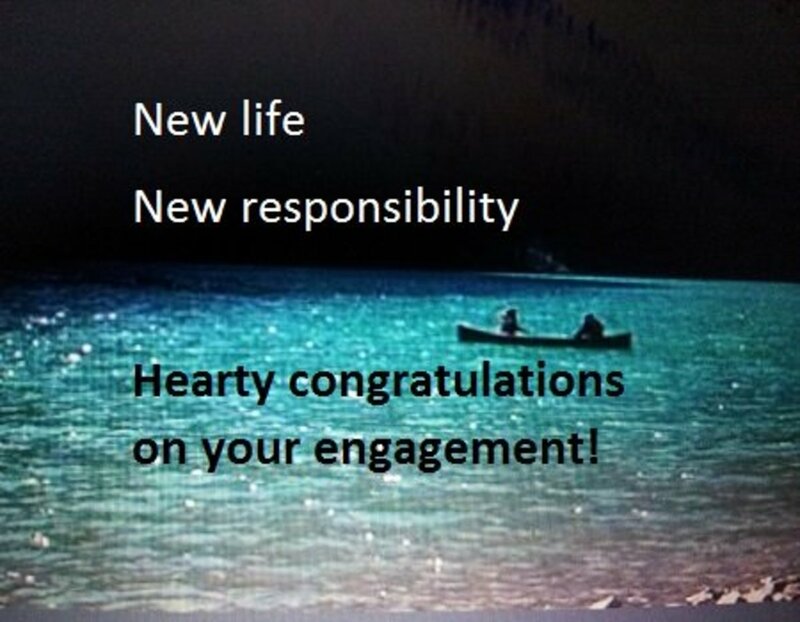 This will act as the base of the greeting card. It is advisable to use a thicker sheet of cardstock has it will give your card a more professional look. Take your punch and make a few circles using the puncher. It is totally optional and you can also use the scissors to make circles. Using a punch makes the work extremely easy and takes little time. Take different colored sheets, like silver and rose gold, and cut out random shapes in a bunch of different sizes, as per your liking, like triangles, squares etc. to make it look like confetti. In a random pattern, organize the shapes. 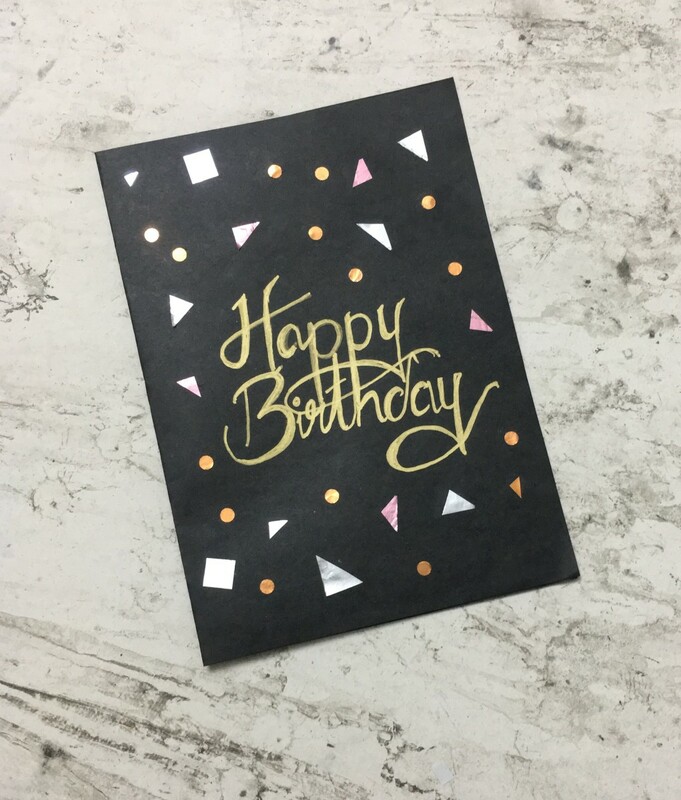 Once you are satisfied, using glue stick all the shapes on the card. 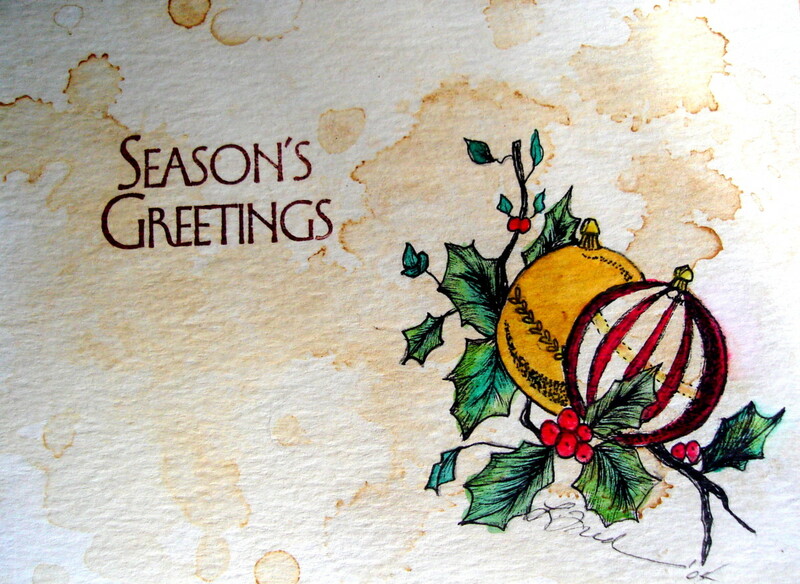 The next step is to take a metallic paint marker and write your message on the card. Tip: Try out different fonts for the message to give it a more professional look. Voila! Your card is ready. 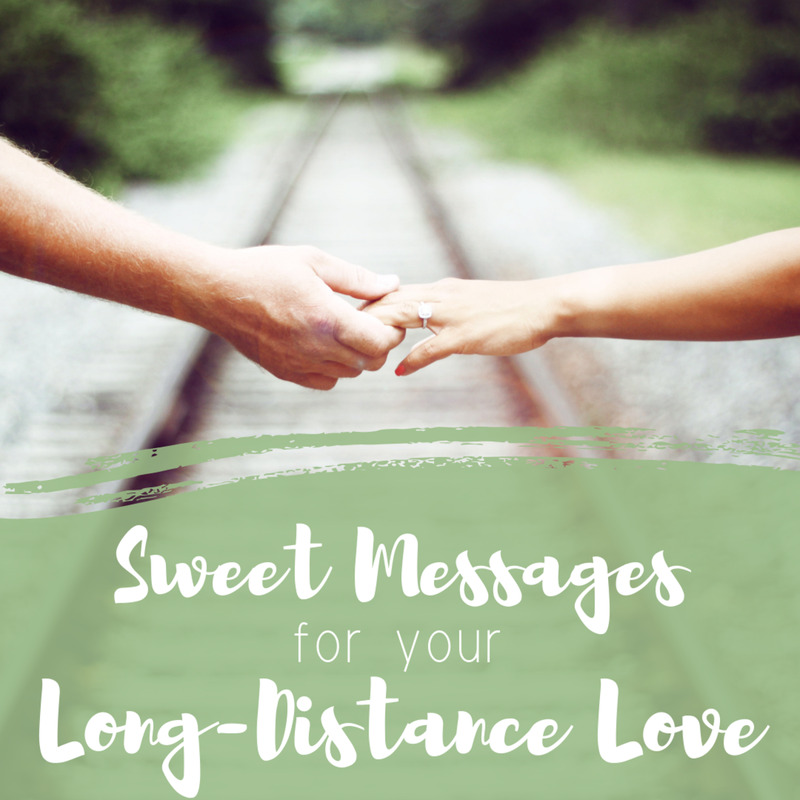 Your loved ones are going to love you more, after receiving this card from you! Simple and easy. 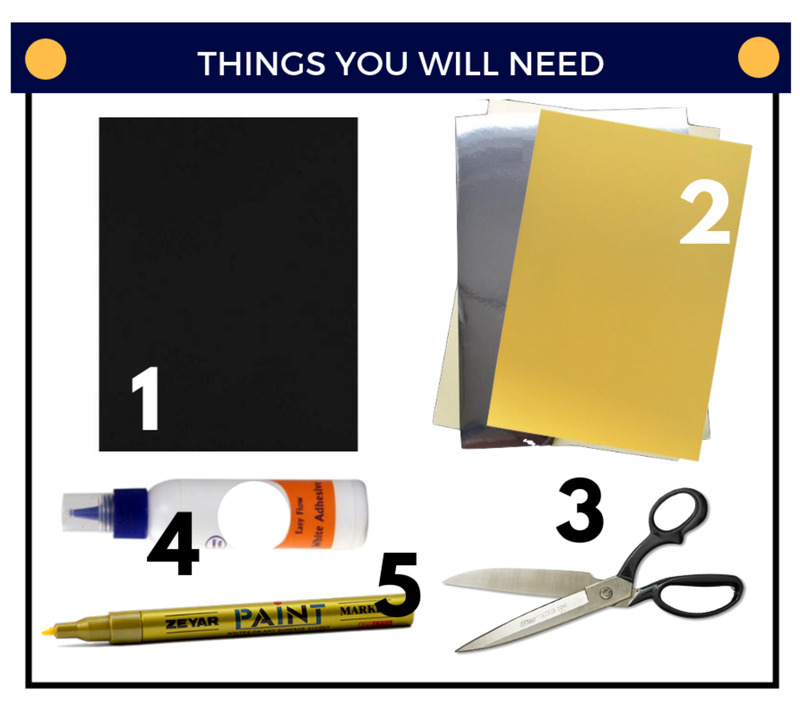 The things you will need for Make-A-Wish greeting card are as follows. You can, of course, replace any of the below-mentioned items. 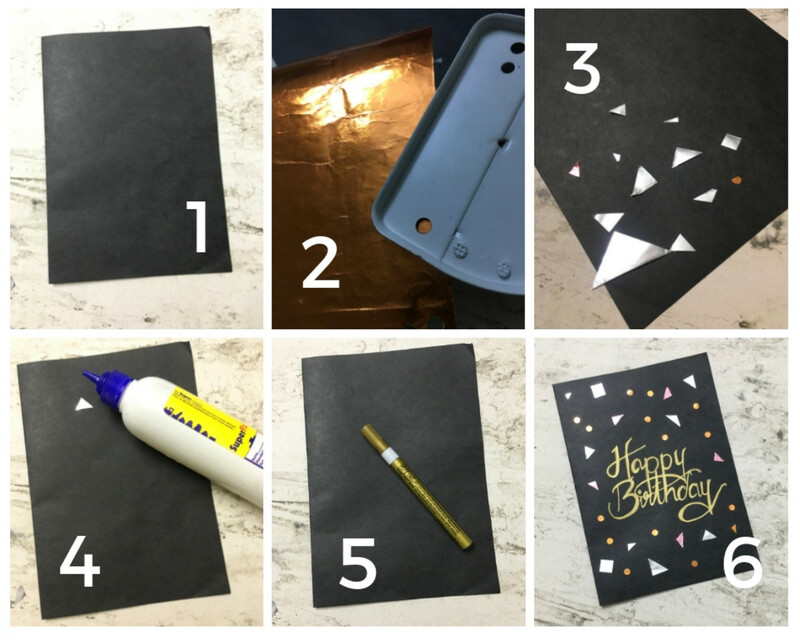 Just like the Metallic Confetti Greeting Card, the first step would be to fold your black cardstock into half to create a base for your card. Of course, this is just a suggestion, but you can always choose any color that you like. The next three steps are focused on making the elements of the card so that later on they can be put together. 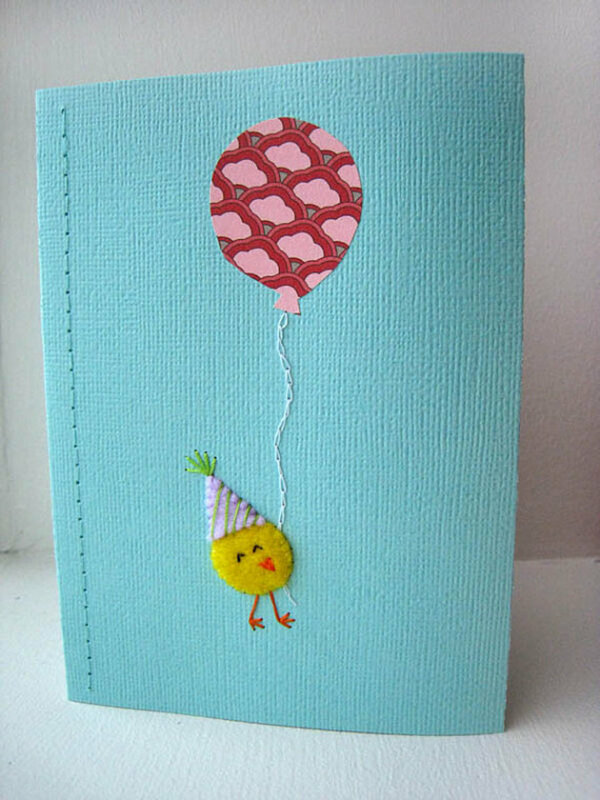 Next, take any colored piece of cardstock lying around the house, you can also choose a patterned paper for this. I went from a bright orange, to make the cake stand. I just went with the measurements 8 cm X 1 cm for the rectangle, and cut it to make it look like a cake stand. I went ahead and cut a bunch of rectangles with measurements 8 cm X 1 cm from different patterned papers. I went ahead with 4 rectangles, each depicting one layer of our cake. From the leftover silver paper, in the first greeting card, I decided to cut out a few rectangles to make the candles. Of course, you can play around with different colors. The length of the candles is approx. 1 cm each. The next step is to put all the elements created in 2nd, 3rd and 4th steps. I started by organizing the elements to see how my card is going to look finally. 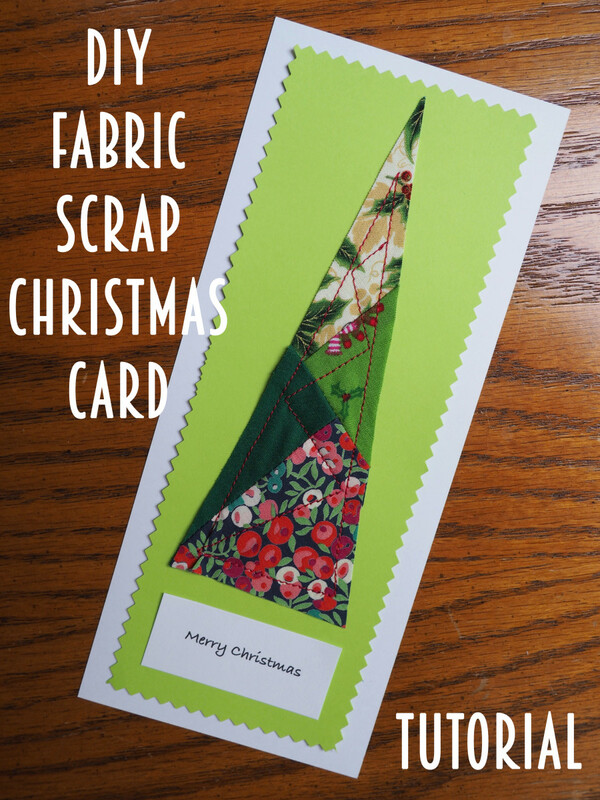 I then went ahead and stuck the elements onto the card using the Double-Sided Tape. I used my scissors for the same. I first started with the cake stand and went on to sticking rest of the elements. Tip: Using a ruler, you can make the markings for positioning the elements, so that they are aligned properly. 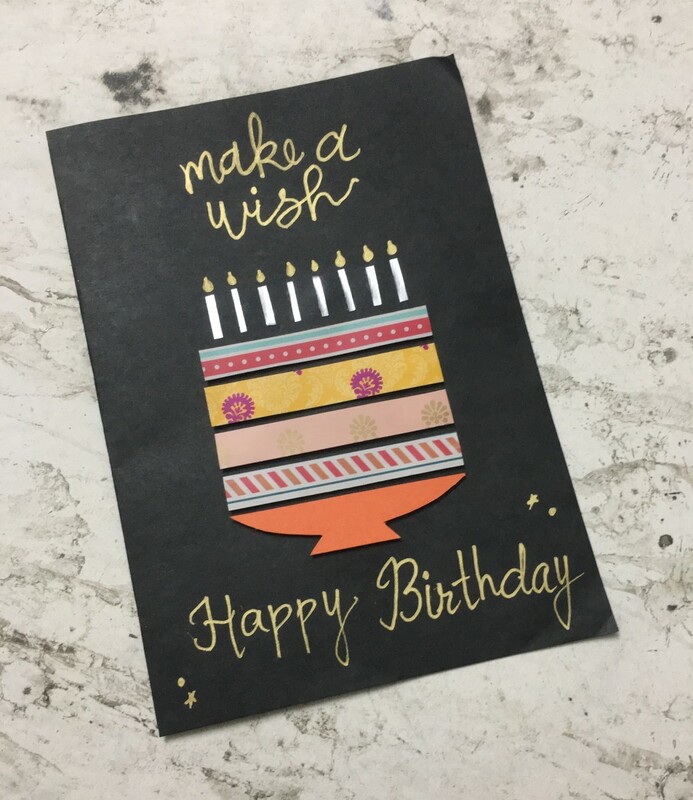 Using a paint marker, as I used Gold in this case, all that I did was add the message, Make a Wish, and Happy Birthday at the bottom of the card. And just like that, your card is ready. Tip: You can even use beads, washi tape, gift wrapping paper—the possibilities are endless. According to your ideas and time at hand, you can modify the designs. 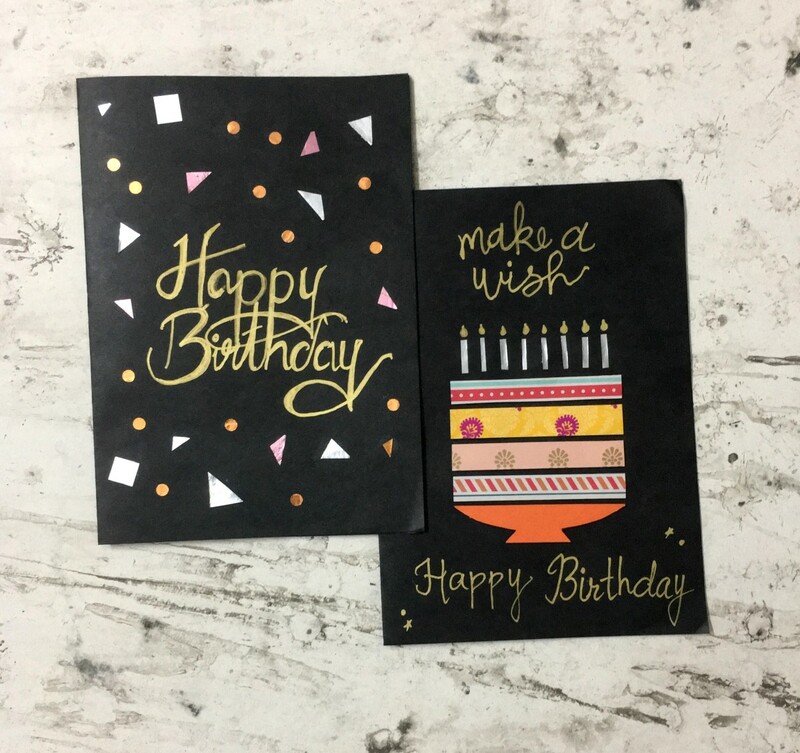 Not only can these cards be used for birthdays, but you can modify these designs for other occasions as well. The possibilities are endless. 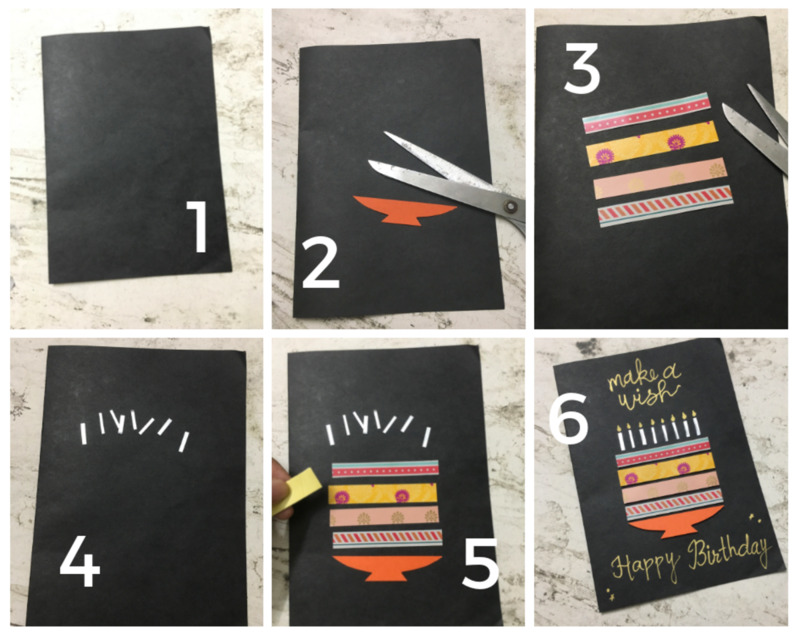 Which Greeting Card are you going to try first?